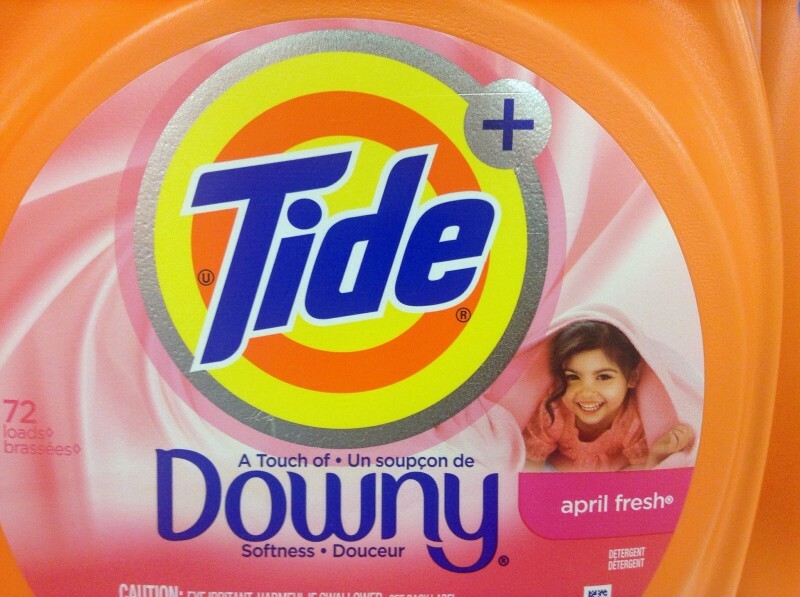 A good trick if you are on a budget: do your laundry with ivy! 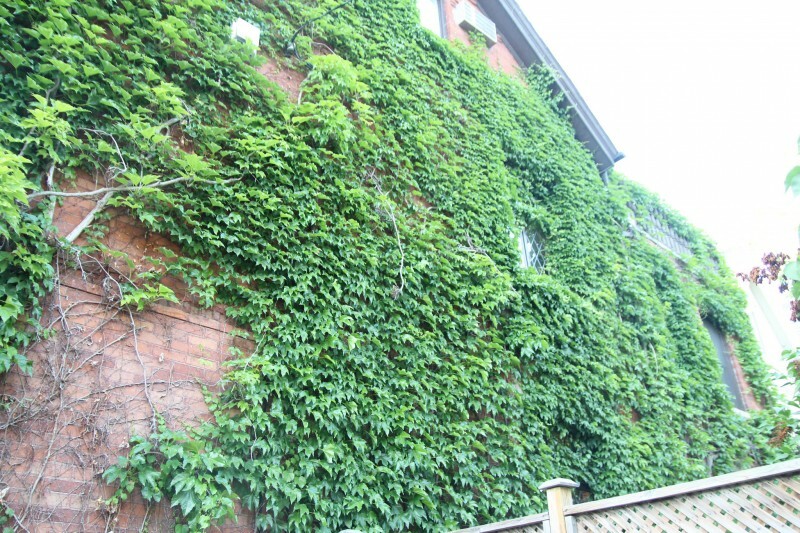 There probably aren't many people in the world unfamiliar with ivy, the climbing evergreen that can be found on the walls of buildings or covering the trunks of trees. Ivy is commonly seen throughout the northern hemisphere and has even spread to other parts of the world. 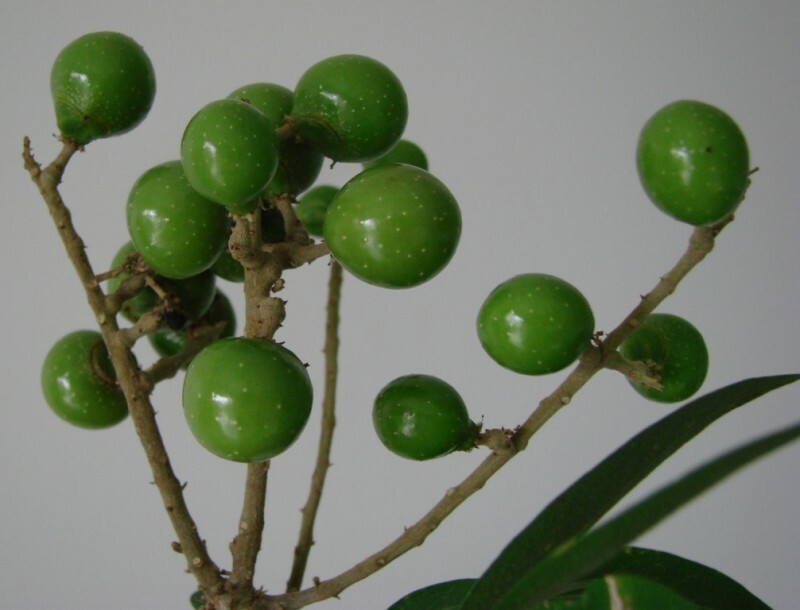 And although its poisonous qualities have given it a bad reputation, this plant is actually a very affordable and environmentally-friendly household helper due to its rich saponin content. 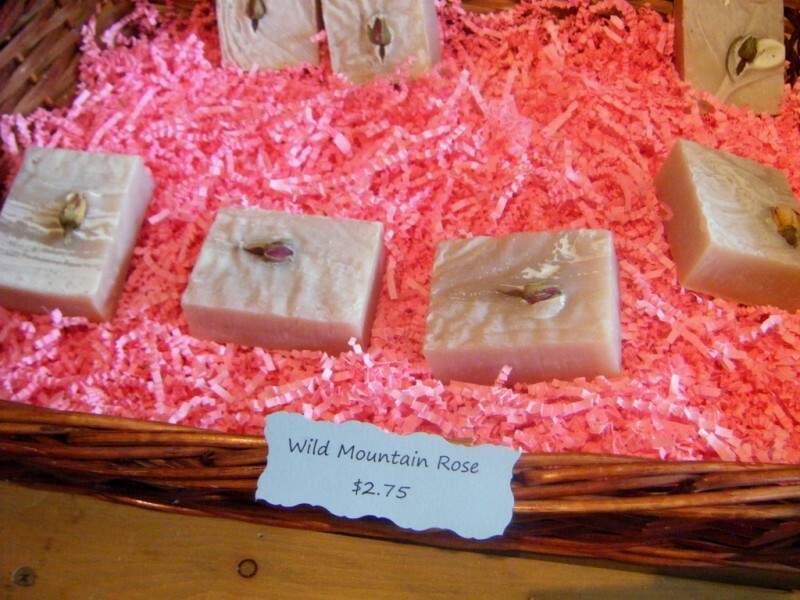 Ivy is quite similar to the sapindus tree which is also rich in soap-like substances. But ivy actually has a few more advantages than the sapindus tree. 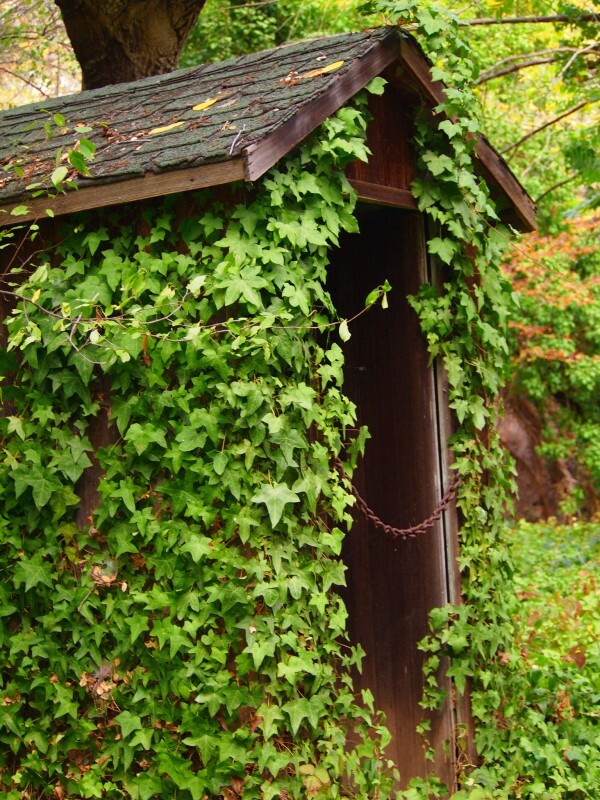 Unlike sapindus trees, which are native to specific regions, ivy grows just about everywhere. In many regions it is even considered an invasive plant that destroys people's gardens, so they probably won't have any problem with you removing it for them. All the same, if you see some ivy growing on someone else's property, it's probably best to ask for permission before picking it. Regardless of where you live, ivy is the perfect alternative if you're looking for a natural, environmentally-friendly alternative for cleaning your laundry. Tip: When you use ivy to wash your clothes, your washing machine won't get the water softener that is a component of many chemical laundry detergents. To compensate for this you can add a bit of vinegar to your wash. You'll have to experiment to find out what amount works best with your washing machine, but once you get it right you'll notice that it helps to remove stains without leaving any odor on your clothes. Here's how: Take a handful of ivy leaves and tear them apart in the middle. Now put them in a sock or a mesh laundry bag. Tie off the sock or close of the bag and simply throw it into the machine with your laundry. That's all there is to it! Just start the machine and let the ivy leaves work their magic. Tip: Don't use the young, light-green ivy leaves. Instead, use the older leaves that have a rich, dark color. This will maximize the cleaning effect. 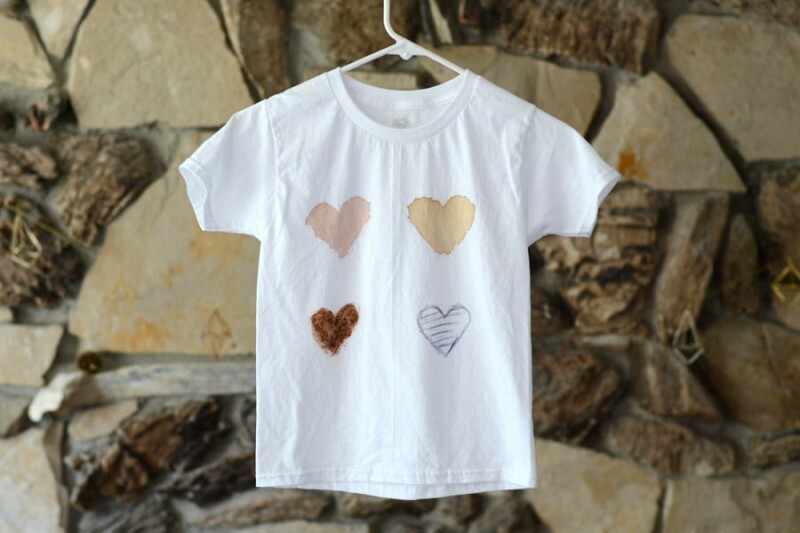 If your clothes are badly stained, you should add some washing soda (sodium carbonate) or curd soap to make sure your clothes come out as clean as possible. This can also help to prevent your whites from turning grey when washed in hard water. It's that easy! You can save money and clean your clothes in an environmentally-friendly way thanks to a few leaves from a plant that some consider to be a weed. Your neighbors will be scratching their heads when they see you using the ivy that they normally throw out with the trash.